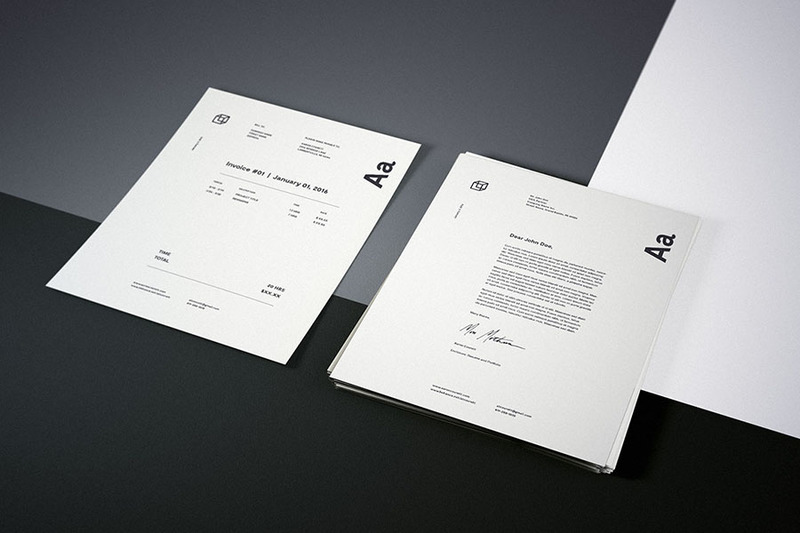 This Photorealistic Letterhead Mockup is really suitable to display your work/artwork, design, documents, logo and brand in classy way. Available in PSD smart object to make your work easier. Big thanks to Aaron Covrett for providing us this freebie. Check out more awesome works at his portfolio.